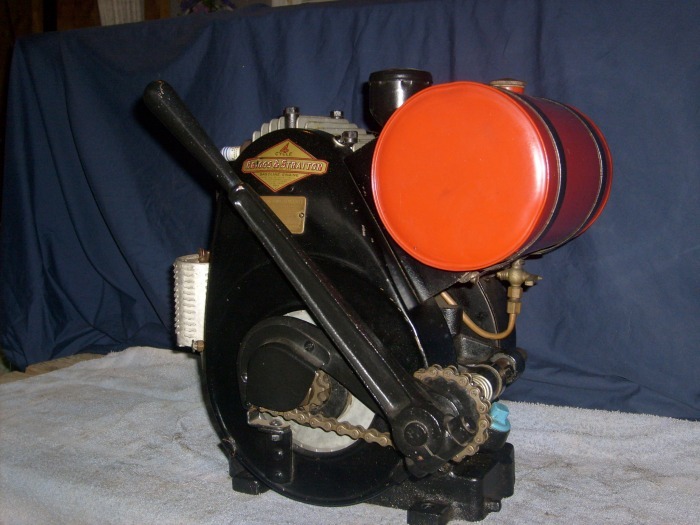 This engine was built in september of 1935. 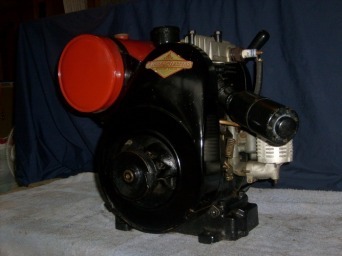 The model S is similar to the model L except it has a suction carburator similar to the model FH with a fuel tank in the base. 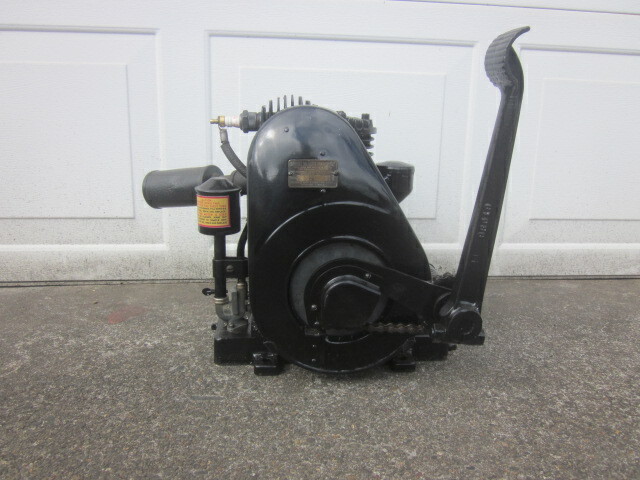 The engine has a mechanical governer, one flywheel, and one blower housing with an L-Head construction. 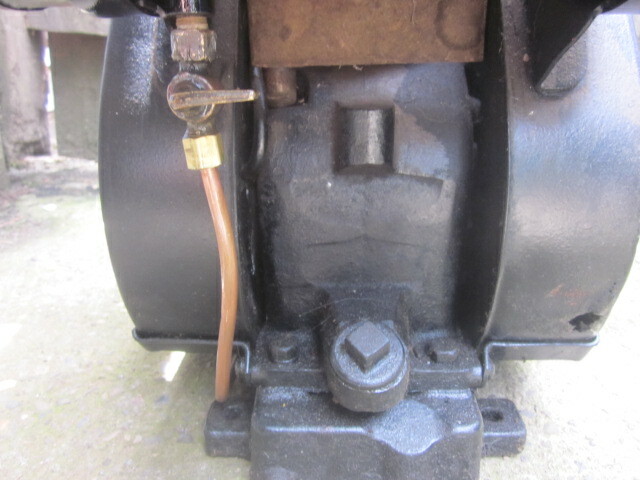 Most of These engine have a foot or lever starter. 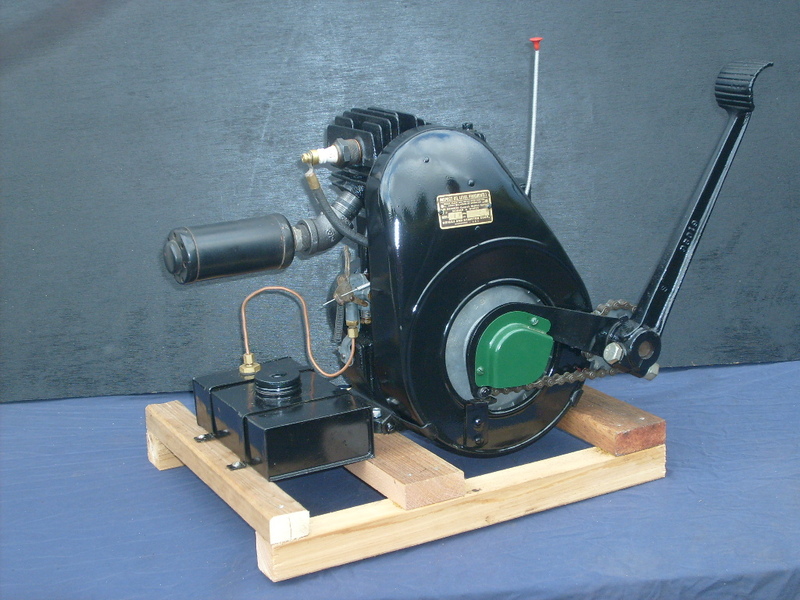 The model T is an L-head, plain bearing engine similar to the model L. The engine is distinguished by having a float feed carburetor. The engine has a mechanical governor, one flywheel, and one blower housing. This engine was built in june of 1931. 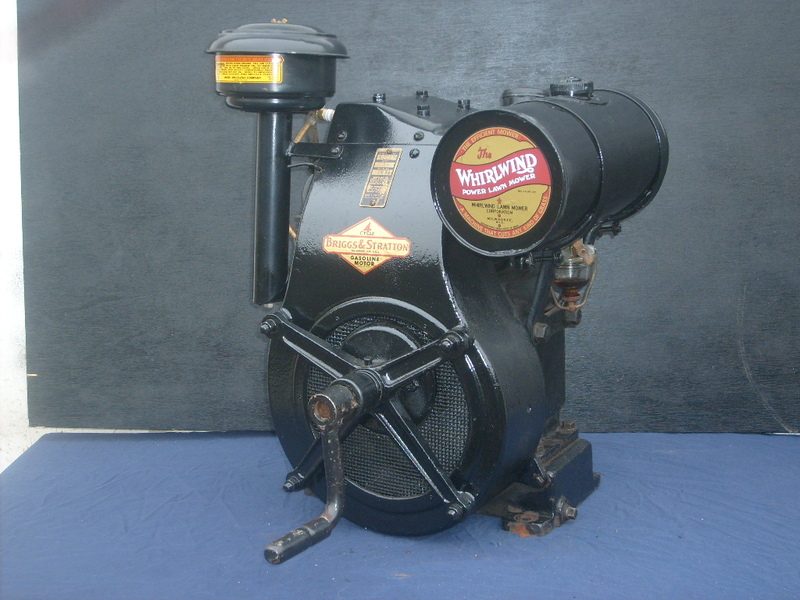 These engines came with a tillotson MA, IA, or a briggs type A. 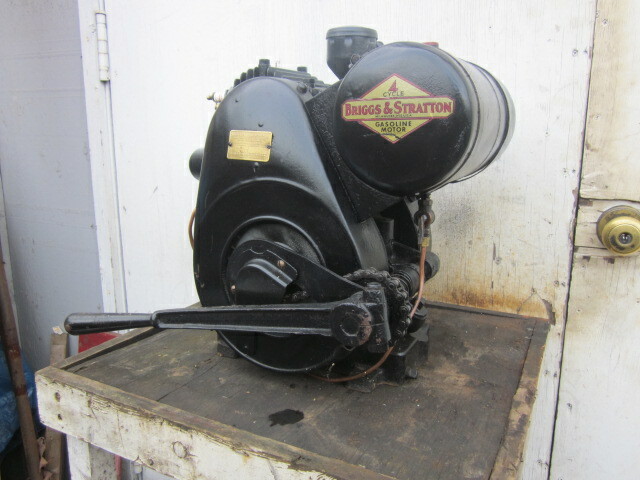 This is one you wont find in any of the parts books or listings by Briggs. 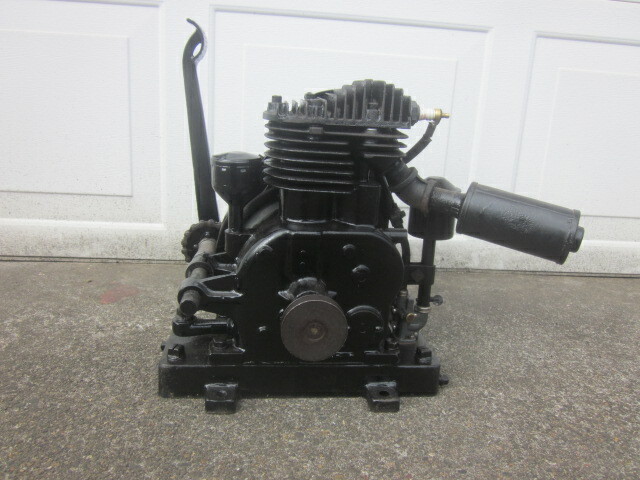 This engine does not have castings for a kick or lever start. 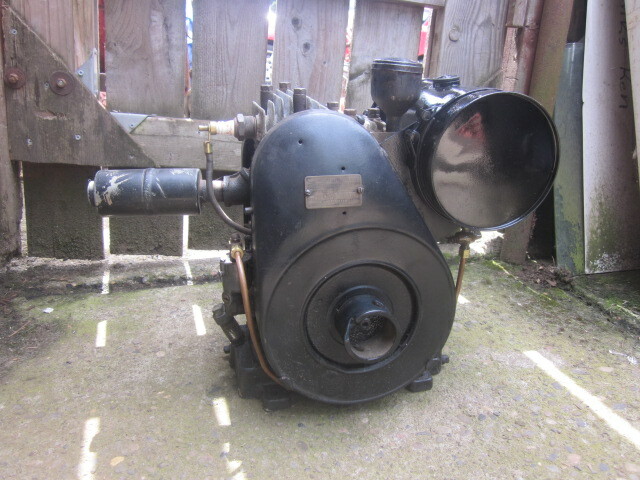 This one is on the list of engines to restore. 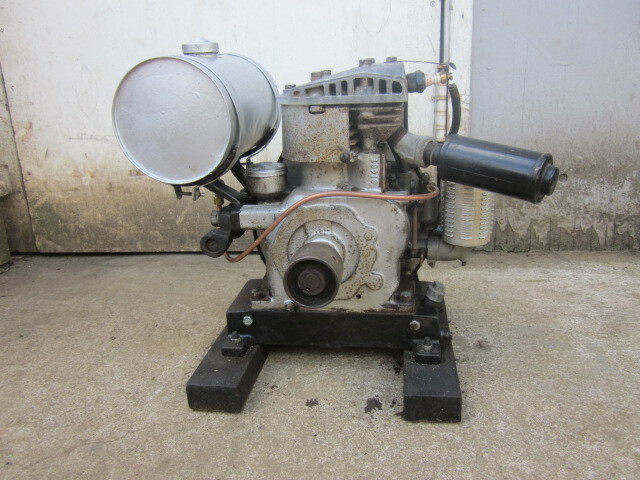 I have very little info on it, any help would be appreciated. 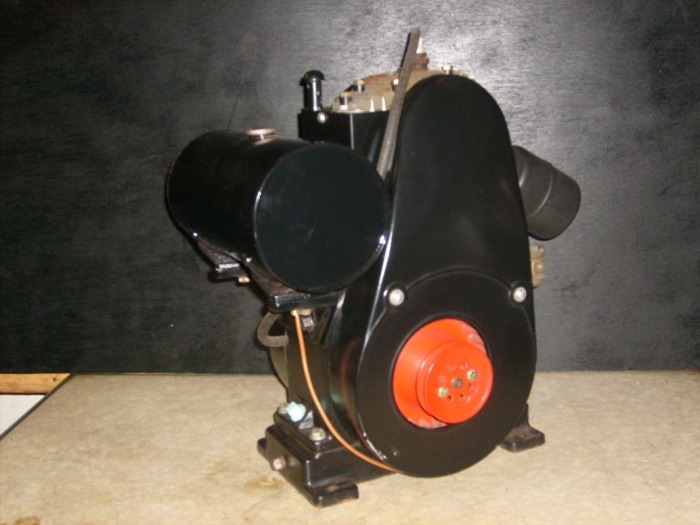 housings. 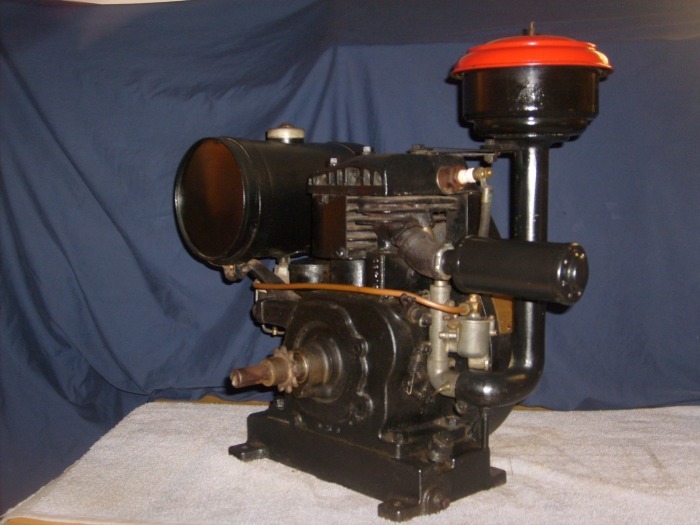 Only a few were made, they were used on ships as generator sets by the military. 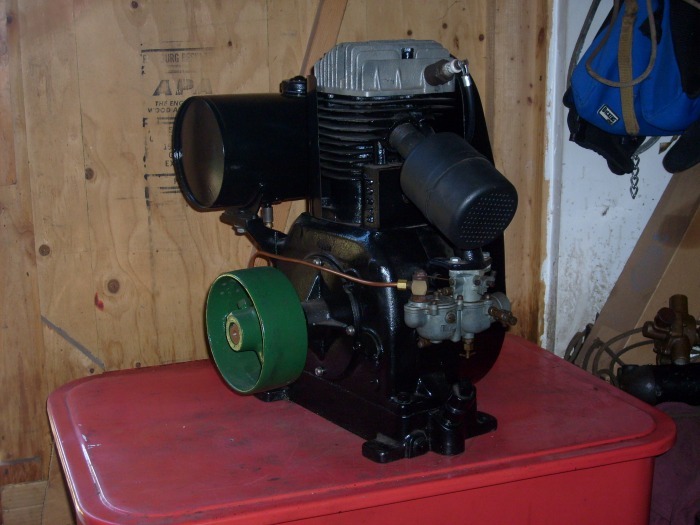 They ran between 3,400 and 4,000 RPM'S. 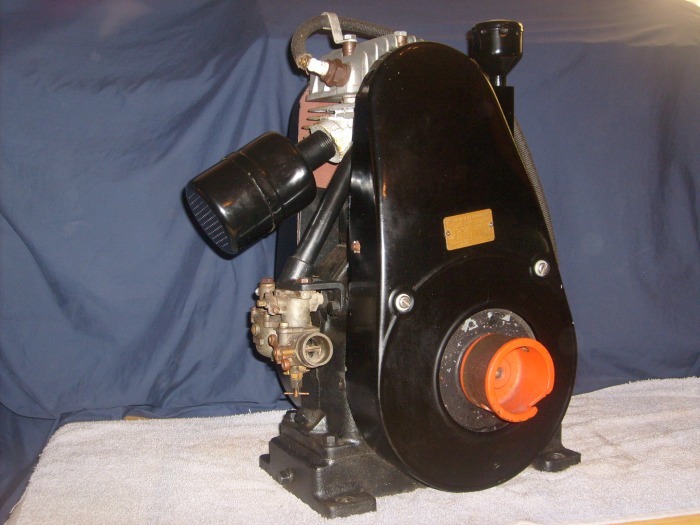 Consequently most of them threw rods and were kicked overboard. The FJ2 is one of the rarest and lowest production engines that briggs built, there were only 591 built. 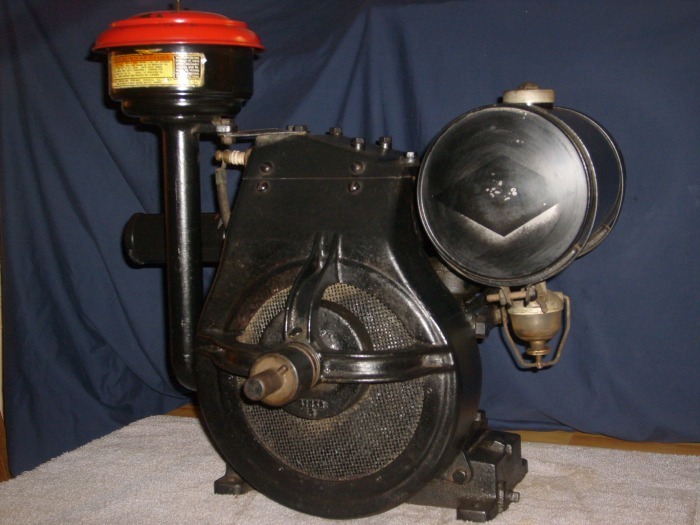 It is basically indetical to the FJ1, ecept that it all cast iron instead of the alluminum. 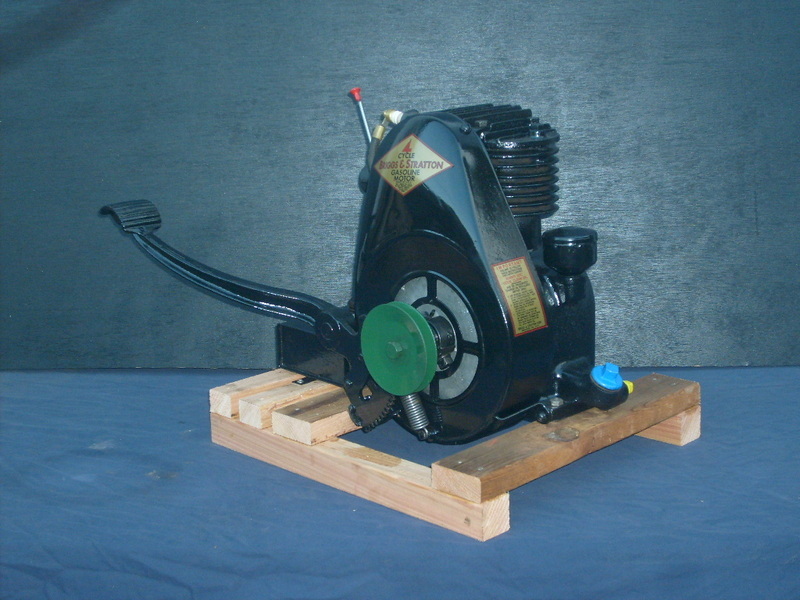 Most of these were on reel lawn mowers. 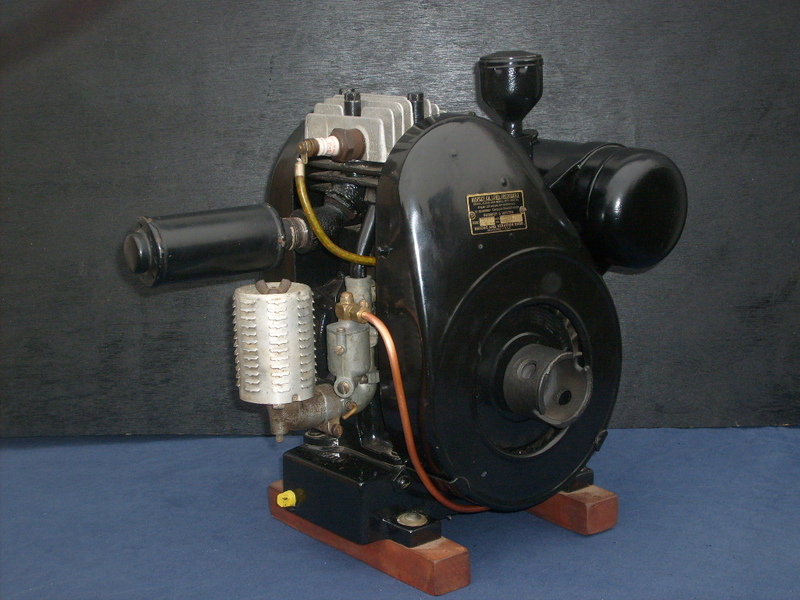 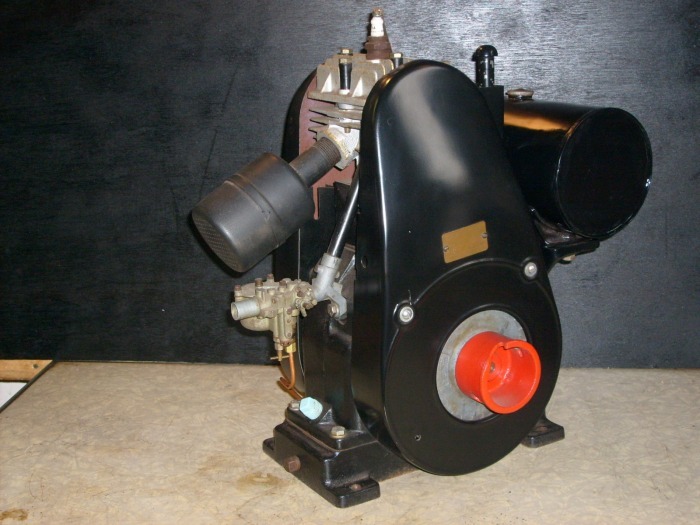 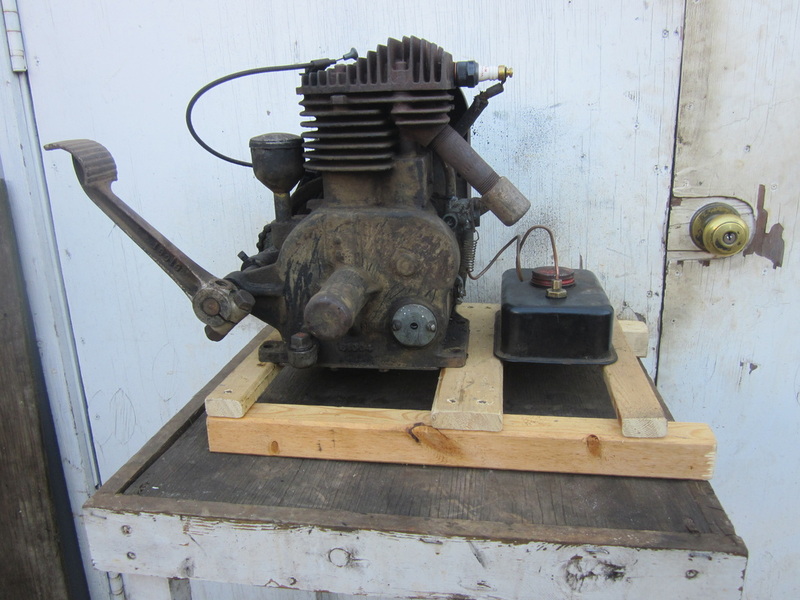 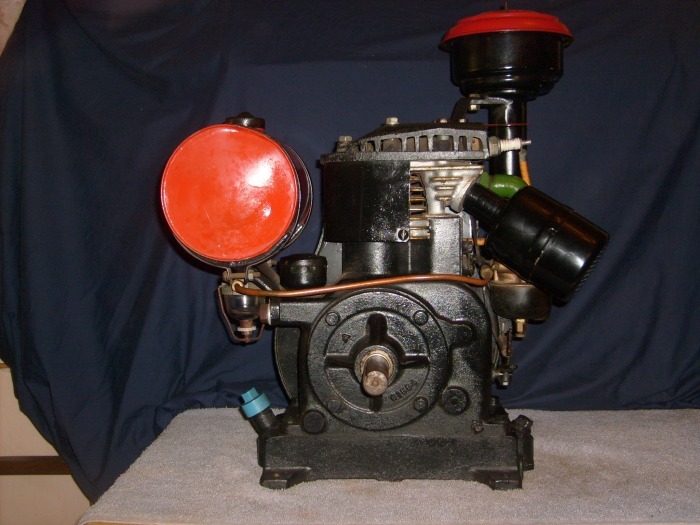 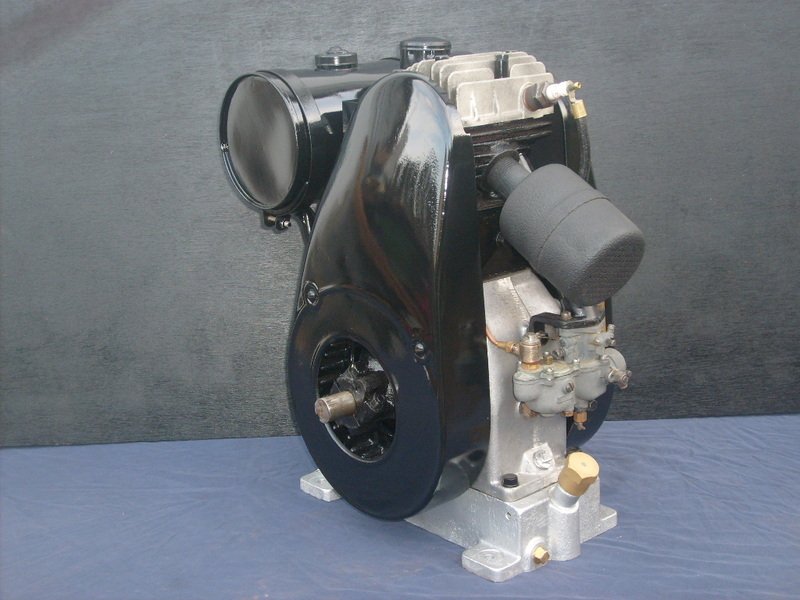 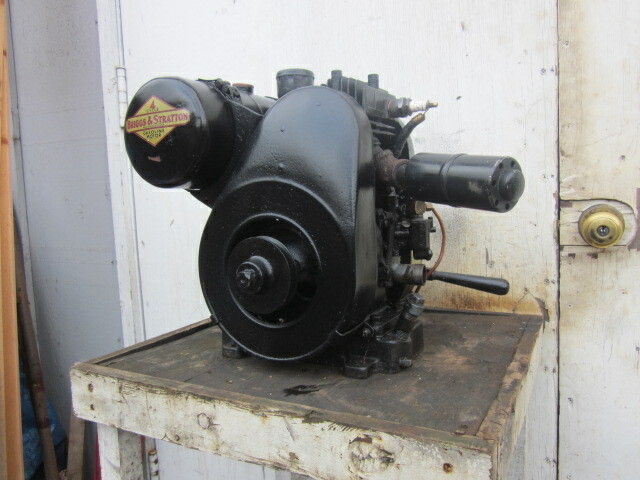 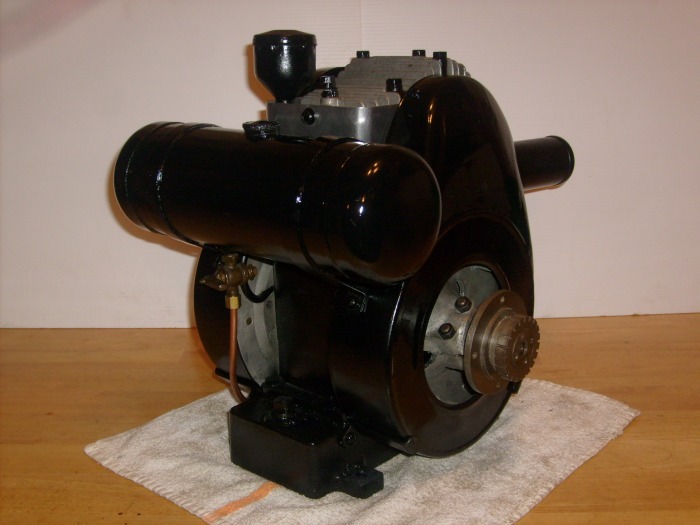 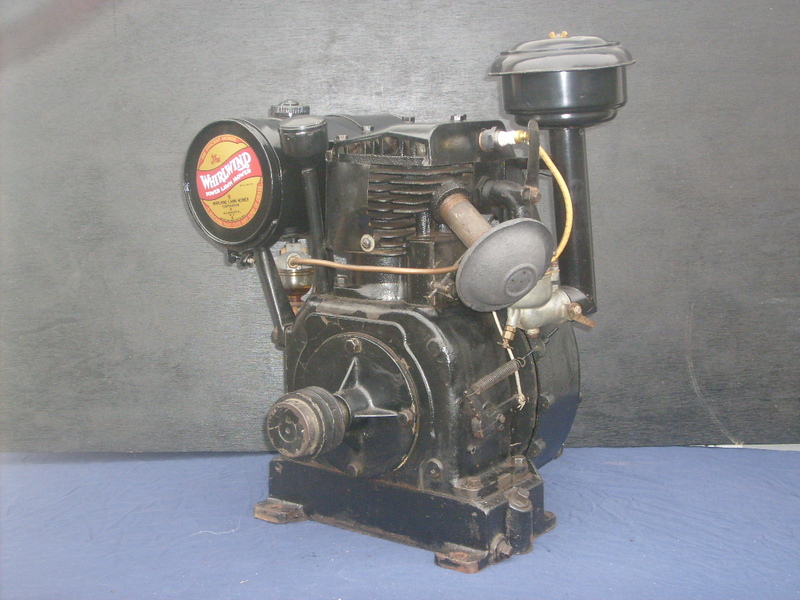 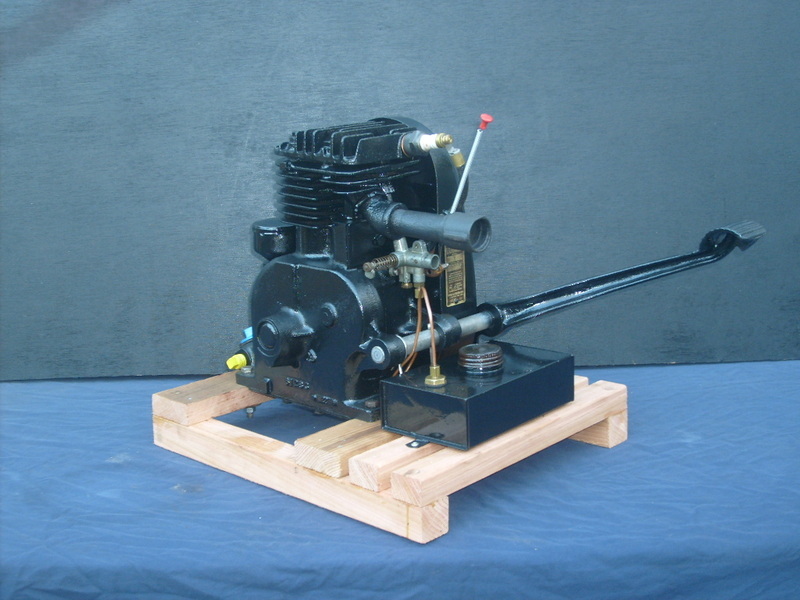 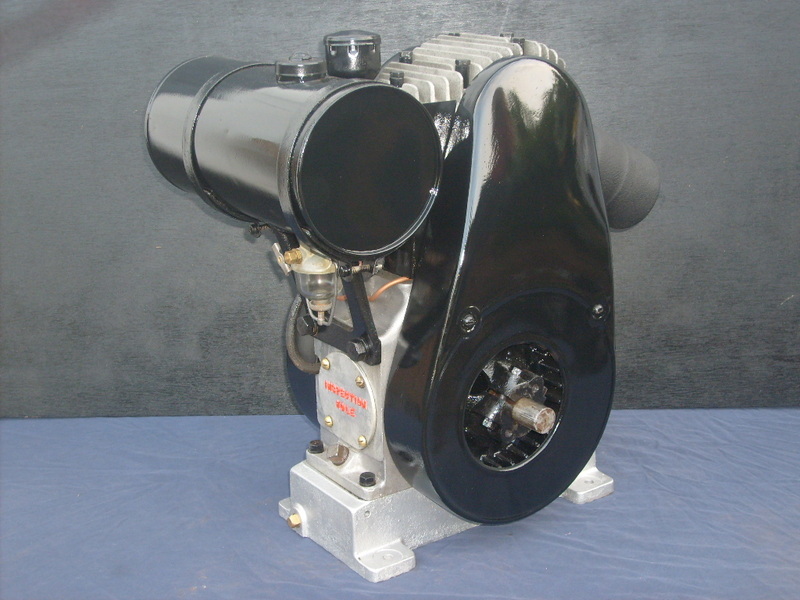 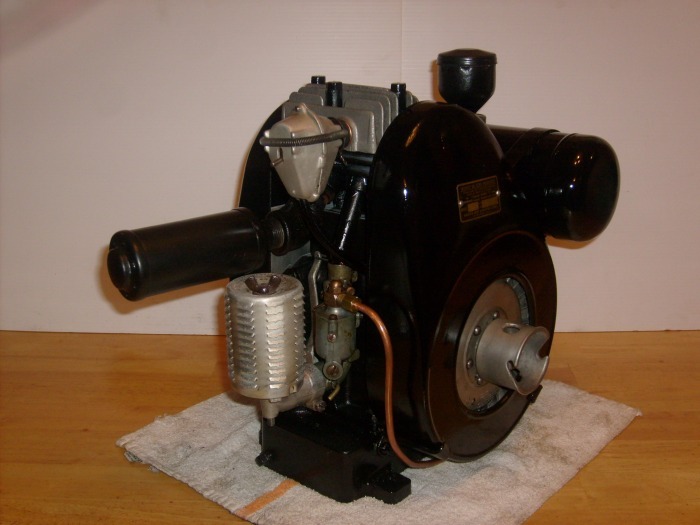 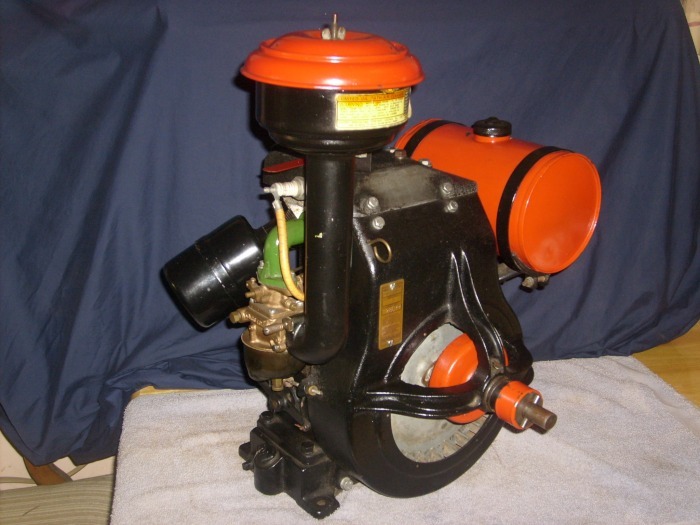 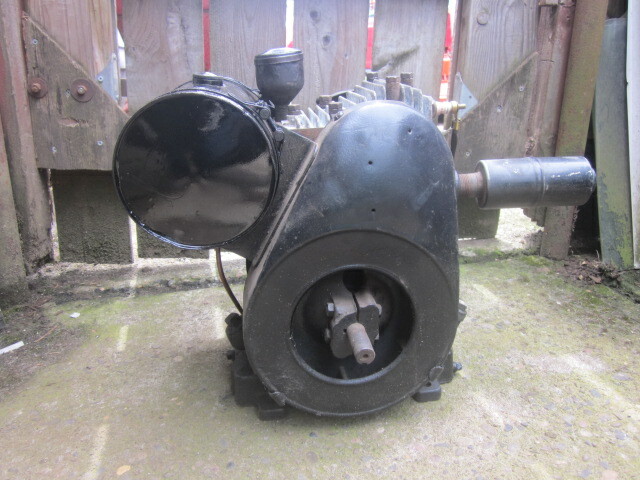 The R series engines were introduced by Briggs & Stratton in 1929. 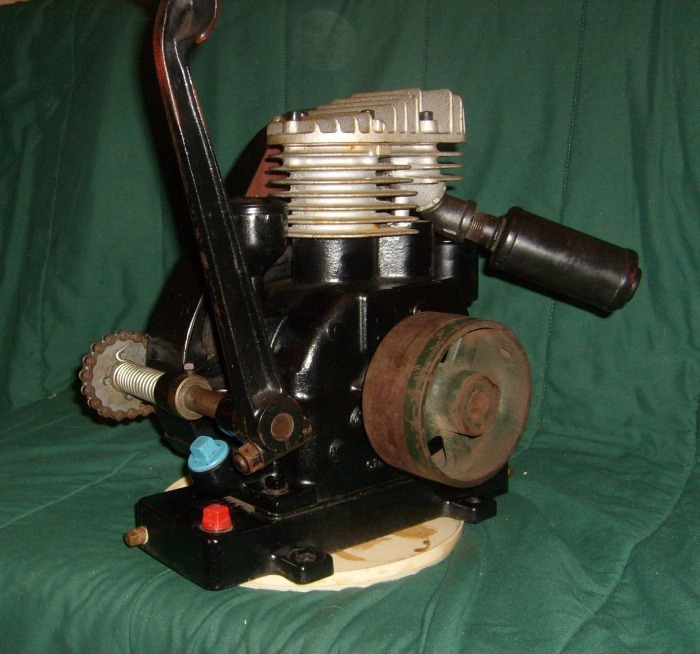 These were basically a heavy duty version of the Q engine with improved carburetion and lubrication. 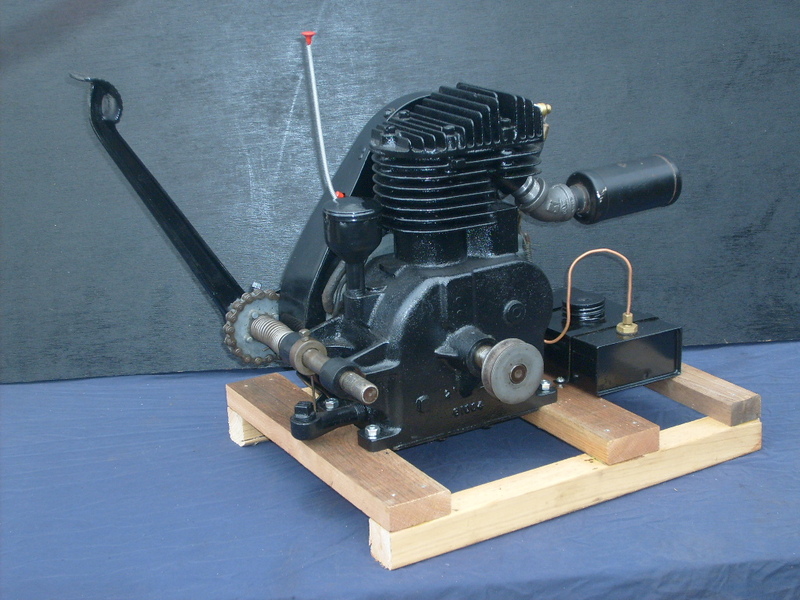 They were superseded by the Z and ZZ engines starting in 1931. 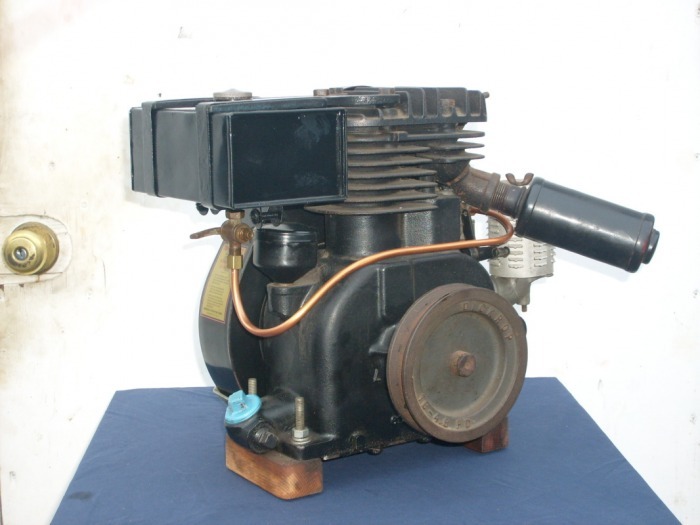 These engines were used in all sorts of farm and industuial applications and were reliable and econamical to run. 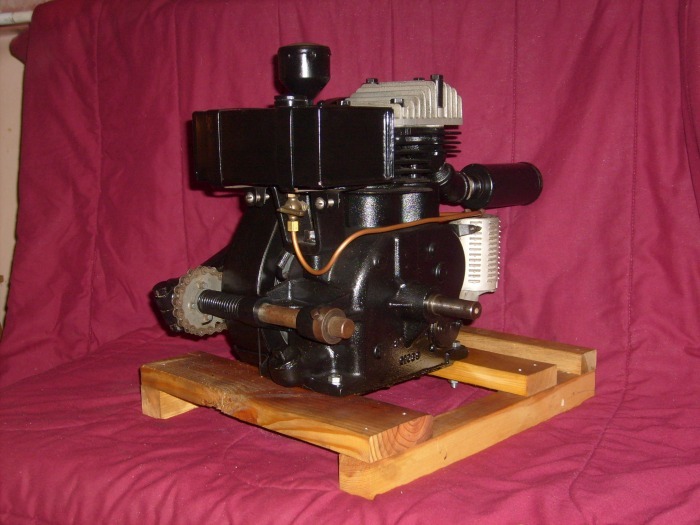 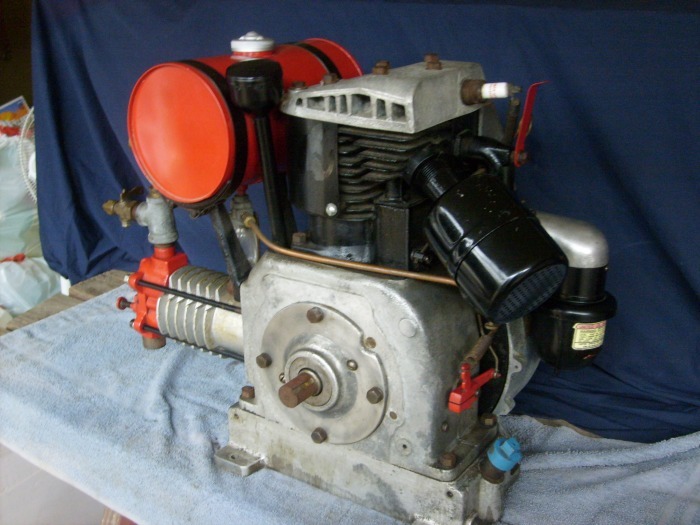 This one is the rarest of the model R engines and could be one of the rarest engines Briggs ever built. 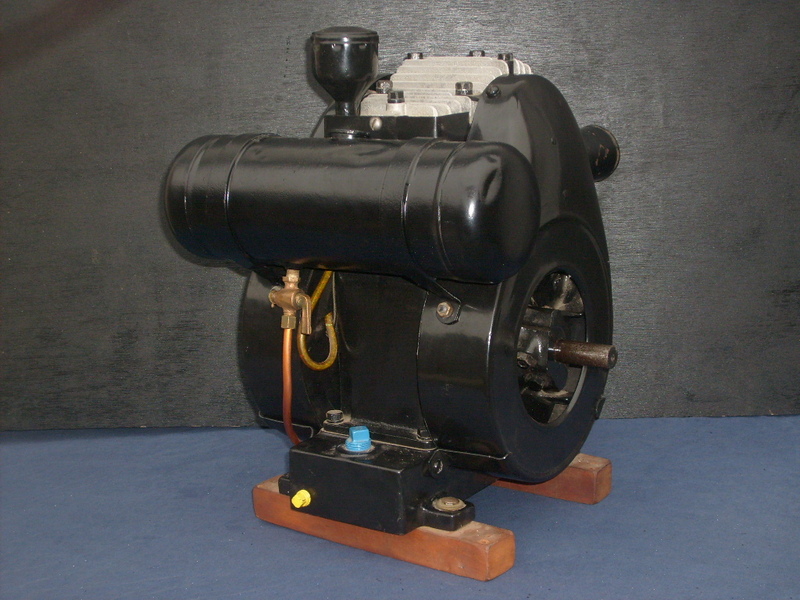 There are only three know, including this one. 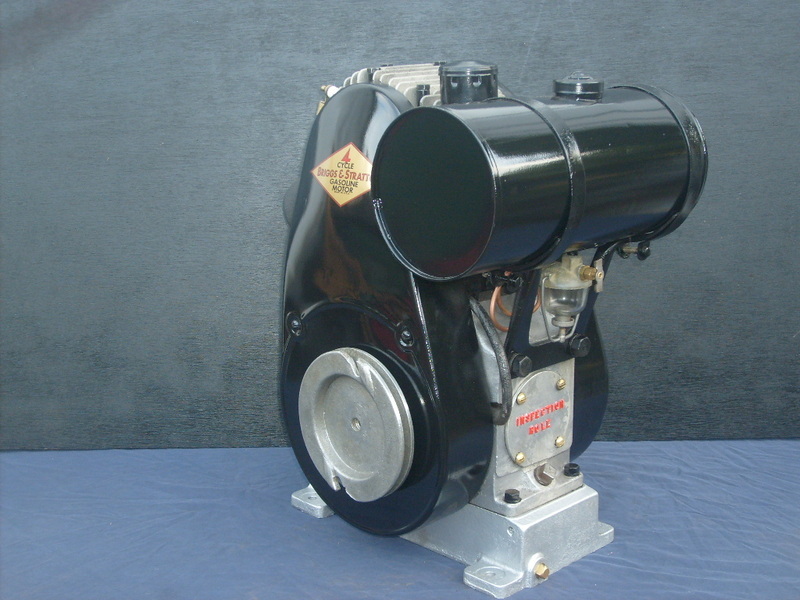 There is not much known about these engines. 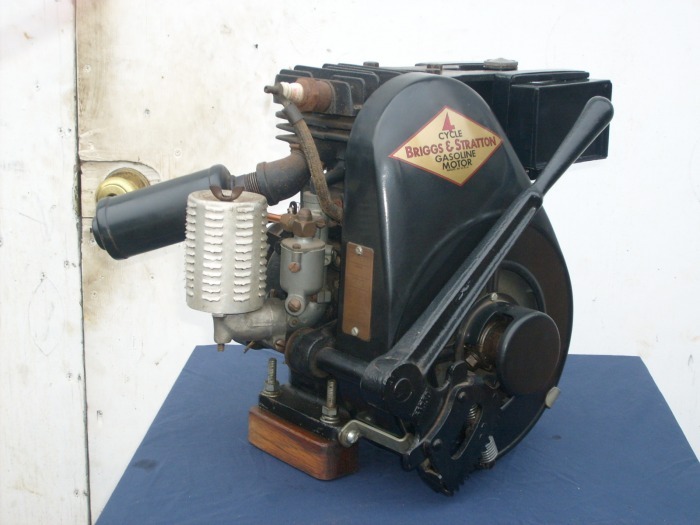 The RL and the FJ1 were the first major use of aluminum in small briggs engines. 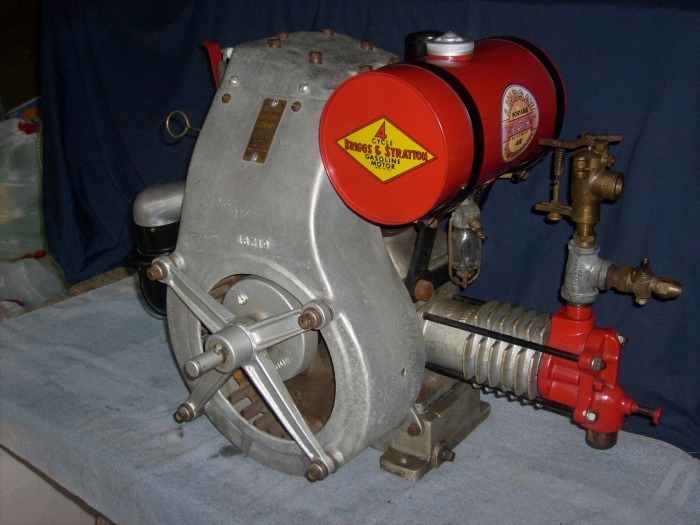 It appears that the RL was a special order for edwards fire pump co. in longview wasington. 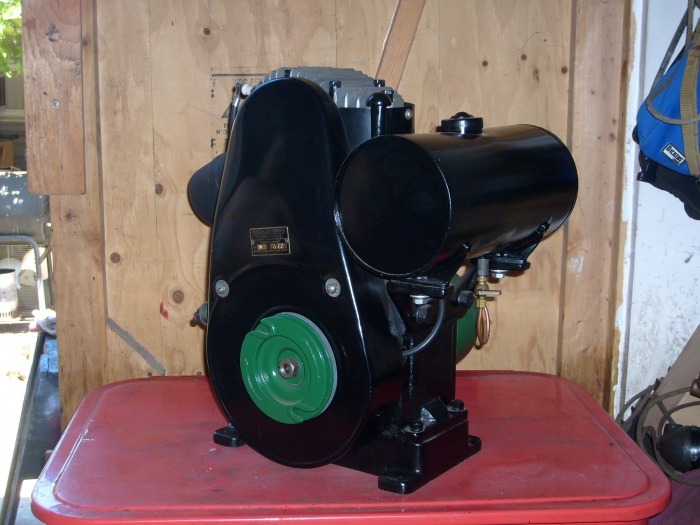 They made fire pumps for the forest service for fighting wilr fires. 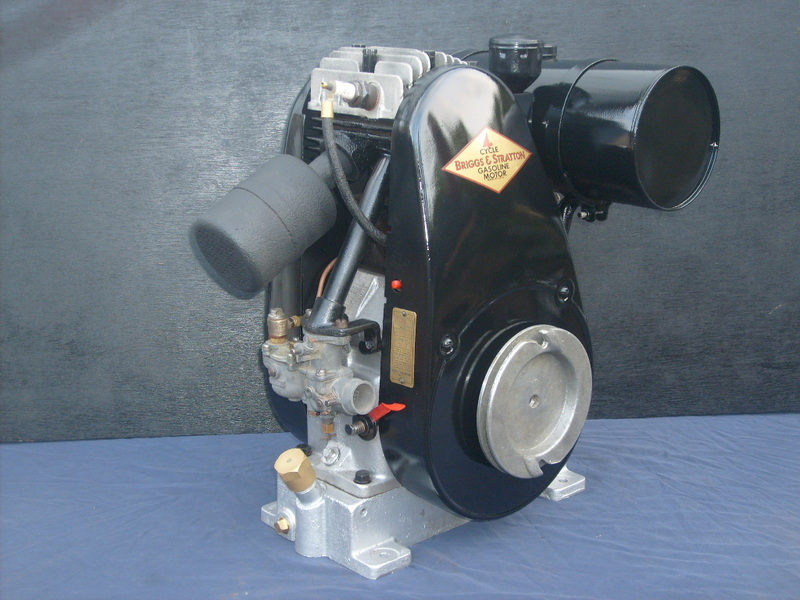 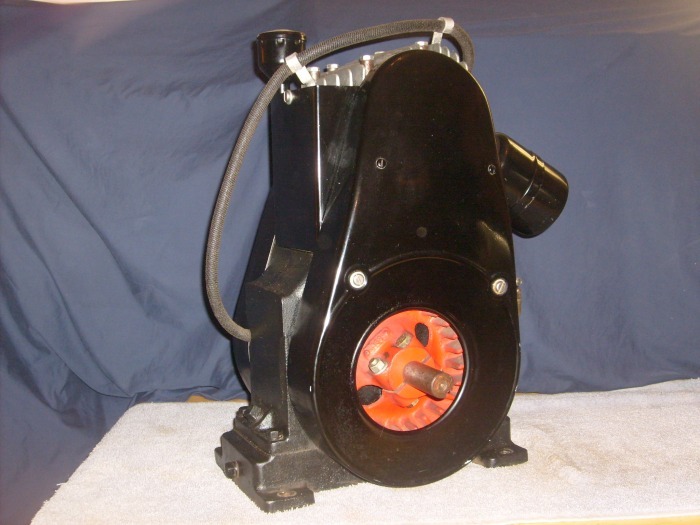 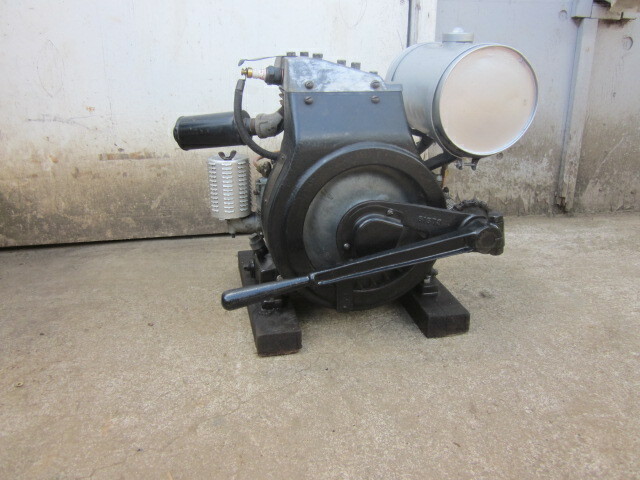 The model W is one of the large L-head engines with the detachable cylinder like the models R and Q. 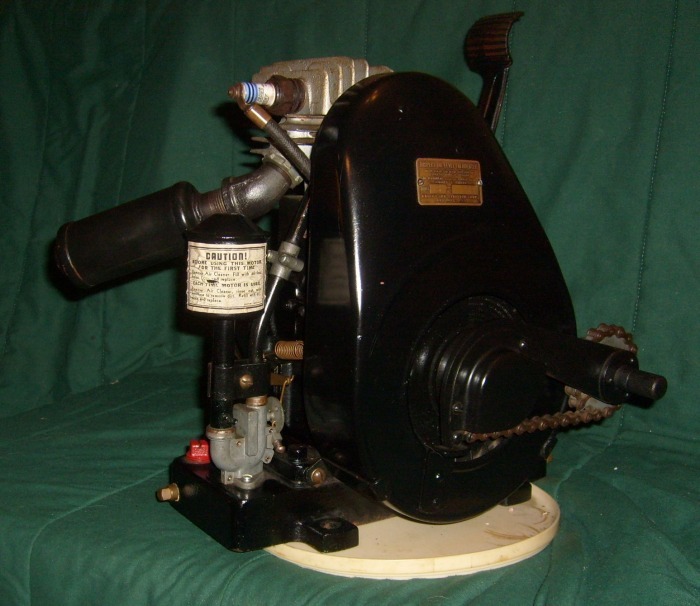 The engine is distinguished by having only one flywheel, one blower housing, and a standard straight keyed P.T.O. 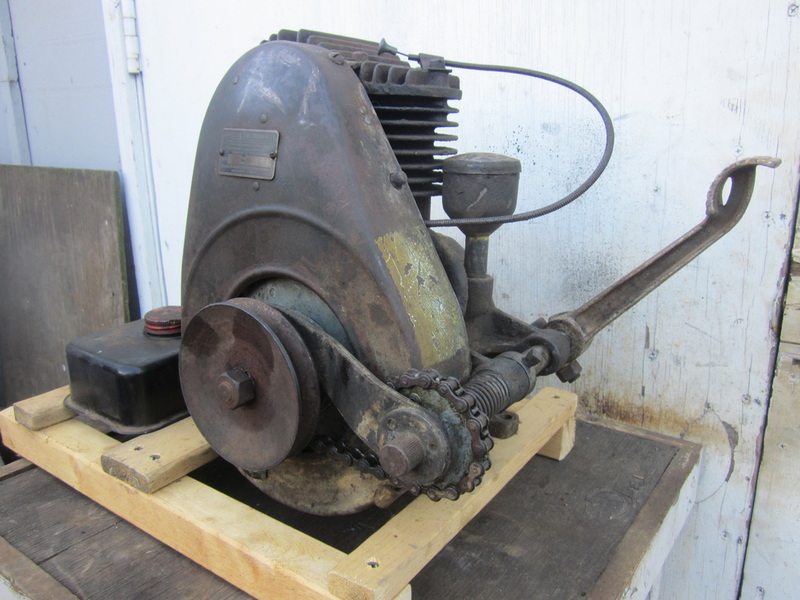 shaft. 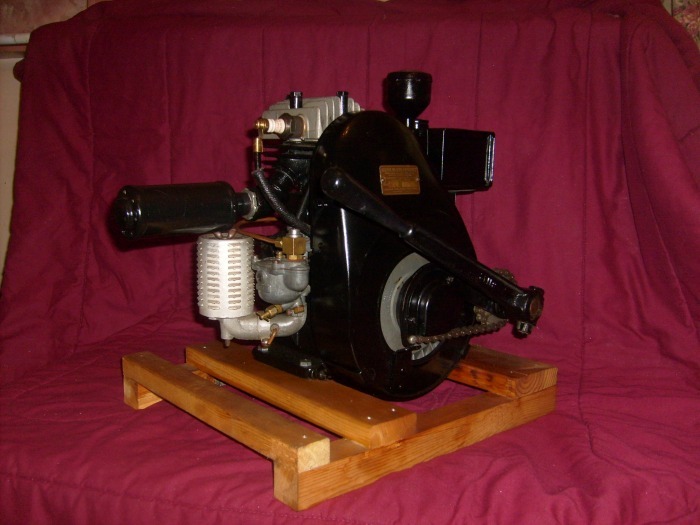 The engine has a float carburator like the model R.
Only 1144 model W and WA engines were made, very few of which were the model W.